I have a background in science and when acupuncture helped to improve my own health I was intrigued and wanted to know more. After further research my passion for this system of medicine grew, and I became very committed to sharing its benefits with others. I completed five years of training at the highly respected Northern College of Acupuncture in York. During my time there I received distinctions in many aspects of my training. I have also completed a 2 year research project with the NHS. If you have a particular interest in fertility issues you can read more about what I offer here. 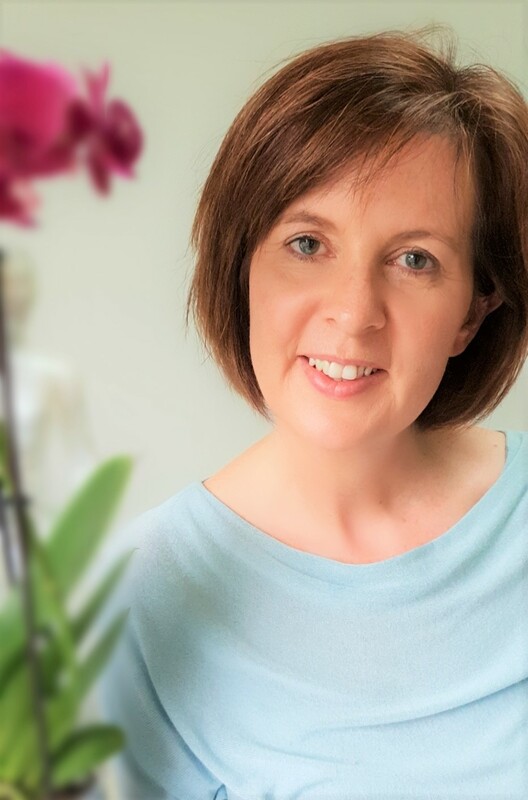 I am a fully qualified member of the British Acupuncture Council and maintain high levels of competence and professionalism in all aspects of my work. I comply with recognised codes of safe practice, hold full professional insurance and all aspects of my work are licensed with my local authority. Ongoing professional development helps to ensure the highest standards of acupuncture care. I regularly receive one-to-one training, carry out literature research and attend seminars, conferences and training courses to develop and further my skills.